Five night tour to Egypt including Nile River Cruise. (Flights Not Included) . Arrival in beautiful Cairo. A representative will meet, greet and assist you at the airport, finalize all procedures at the emigration & custom formalities.Transfer to your hotel and check in. Rest of the day at leisure. At night attend the Sound and Light Show at the Pyramids. The voice of the great Sphinx tells you the story of Pharaohs and their life's story and how the great pyramids were built. Enjoy Dinner at an Indian Restaurant. 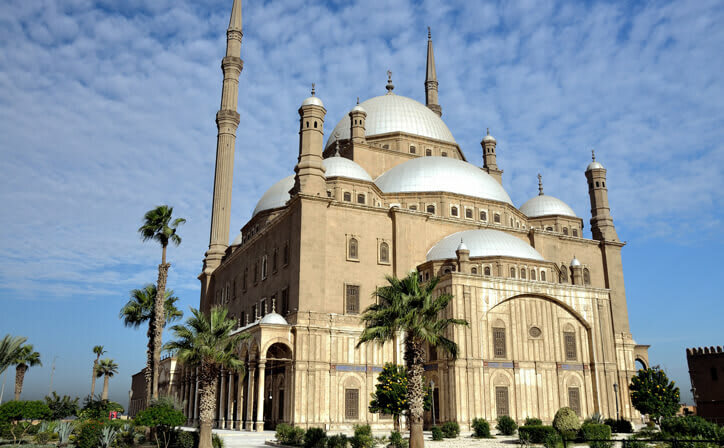 Overnight at the Hotel..
Breakfast at your hotel .Today, indulge yourself in a tour of Cairo. 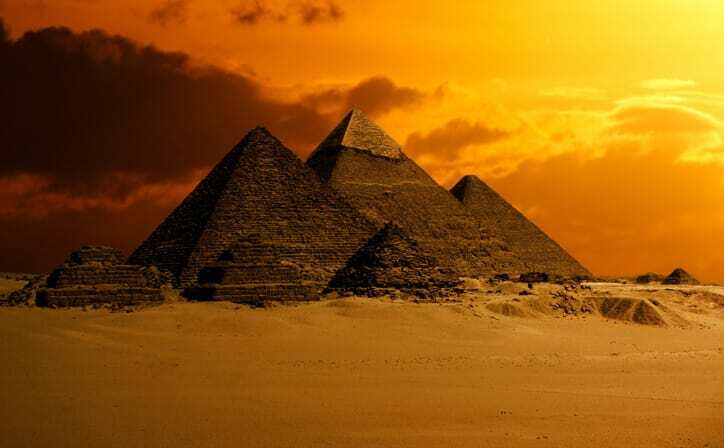 See the Pyramids of Khufu, Khafre and Menkaure. Also see the Sphinx, carved from the natural bedrock at the bottom of the causeway to Khafre’s pyramid. Enjoy a complimentary Camel ride in the Pyramids area. Later also experience the wonders of this beautiful land which includes a papyrus fair, along with a visit to a perfume factory and a cotton shop. Enjoy lunch at an Indian Restaurant. Next, we visit the Egyptian Museum, which houses over 1,00,000 antiquities from every period of ancient Egyptian history. 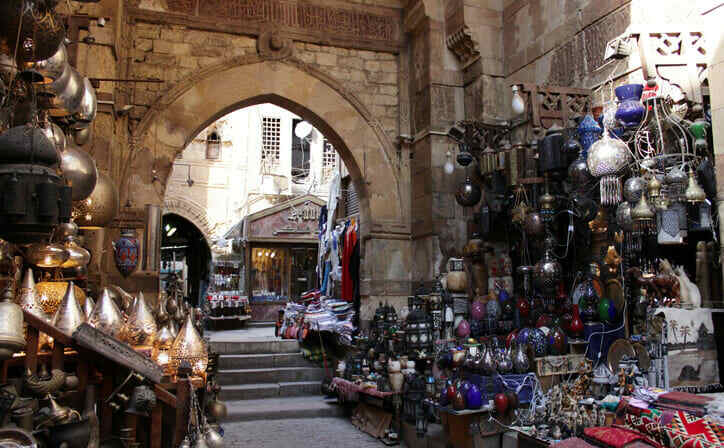 Later, proceed to the medieval Bazaars of Khan-El-Khalili where you can shop for spices, precious stones and curios. Overnight at the hotel in Cairo. Pick up your packed breakfast transfer to the airport for your early morning flight to Aswan(excluded from cost). Arrive and directly proceed to visit Abu Simbel. (packed lunch).Abu Simbel has two magnificent temples,temple of Ramesses II and the Temple of Nefertari. The Temples were threatened by submersion in the Lake Nasser, due to the construction of the High Dam. During the salvage operation which continued until 1968, the two temples were dismantled and raised over 60 meters up on the sandstone cliff where they had been built more than 3,000 years before. After your excursion transfer back to Aswan and board your Nile Cruise. Overnight on board Cruise. 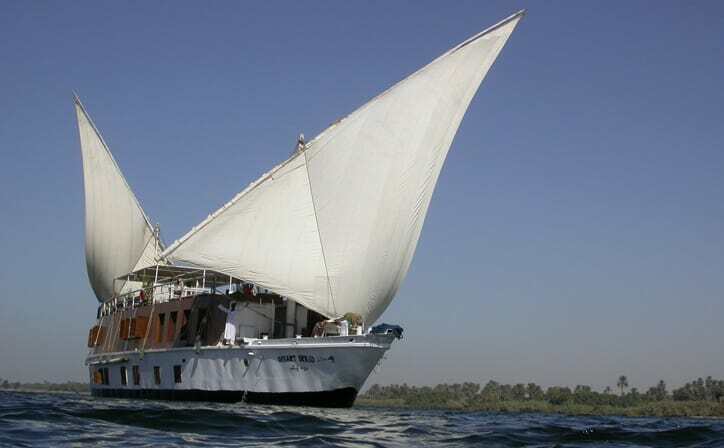 After breakfast indulge yourself in a half day visit the High Dam of Aswan and Philae Temple by Felucca. Later said on-wards to Kom Ombo and also visit the Kom Ombo Temple. Later sail to Edfu. Overnight on cruise board. Breakfast on board.Visit another one of Egypt’s finest monuments, i.e Edfu Temple. After your visit continue to sail to Luxor. 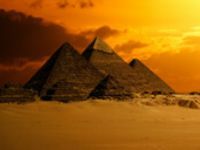 Egypt welcomes you with its mighty Nile and magnificent monuments, the beguiling desert and lush delta, and with its long past and welcoming, story-loving people. With sand-covered tombs, austere pyramids and towering Pharaonic temples, Egypt brings out the explorer in all of us. 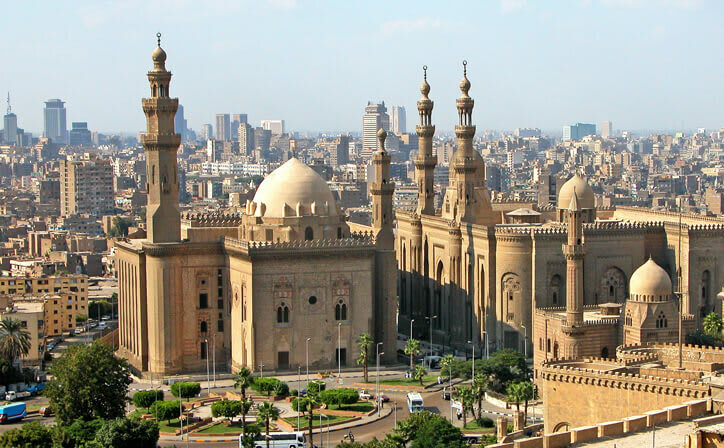 Cairo, Egypt’s sprawling capital, is set on the Nile River. At its heart is Tahrir Square and the vast Egyptian Museum, a trove of antiquities including royal mummies and gilded King Tutankhamun artifacts. 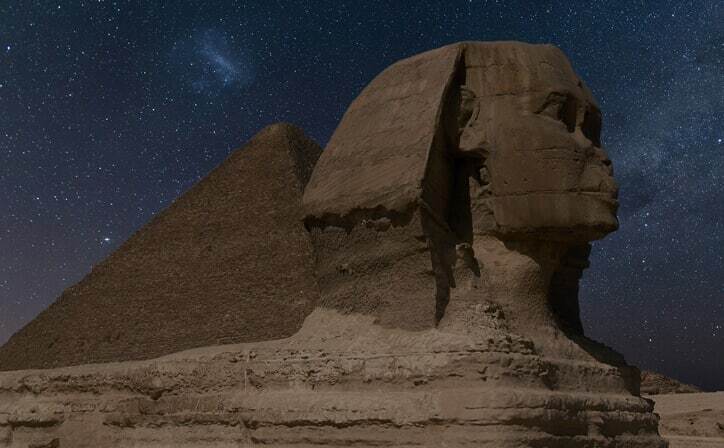 Nearby, Giza is the site of the iconic pyramids and Great Sphinx, dating to the 26th century BC. In Gezira Island’s leafy Zamalek district, 187m Cairo Tower affords panoramic city views. ○ Full day visit of the Great Pyramids of Giza (Complimentary Camel ride), Sphinx, papyrus fair, perfume factory and cotton shop. ○ Visit to the Valley of Kings, Queen Hatchepsut Temple and Colossi of Memnon. ○ Entrance inside the Pyramids and visit of the Solar Boat in the Pyramids area. ○ Entrance of the Mummies room at the Egyptian Museum. ○ Unfinished Oblisque in Aswan and Roman Theater in Alexandria. ○ Beverage, drinks and mineral water during meals. ○ Tips (Suggested US$ 4 P.P per day). ○ Surcharges as applicable due to peak season, surcharge dates, trade fair dates. 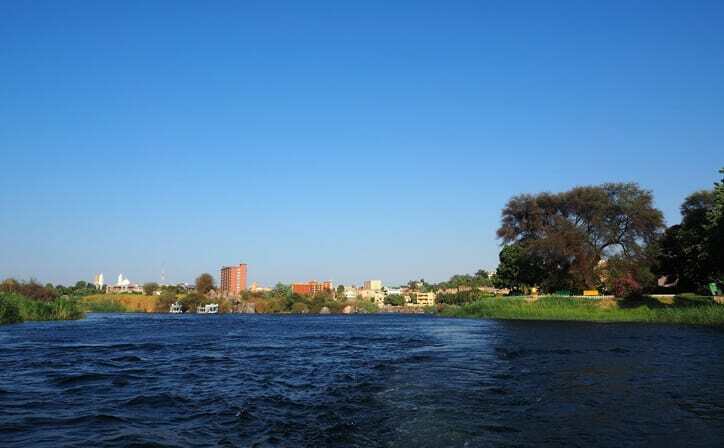 Egypt Nile River Cruises. Enjoy a trip to the heart of Egypt, and take the Nile River Cruise between Luxor and Aswan or Lake Nasser Cruise. 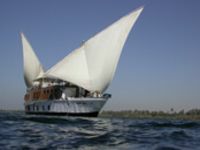 It is the best way to see the incredible ruins of Ancient Egypt and modern life along the banks of the Nile, which has brought life to Egypt for millennia. What is the best time to visit Cairo? The best times to visit Cairo are from March to April and from October to November. These short shoulder seasons welcome comfortable temperatures, fewer crowds and low hotel rates on most days of the week.